Have you ever gone looking for a file in Office 365 only to find that someone hasn’t put it in the folder they were supposed to? Why do people do that? Our brains all work differently, so what seems like an obvious folder to one person might seem totally nonsensical to you. And when you’re in a hurry, searching for that file can cause your blood pressure to soar. 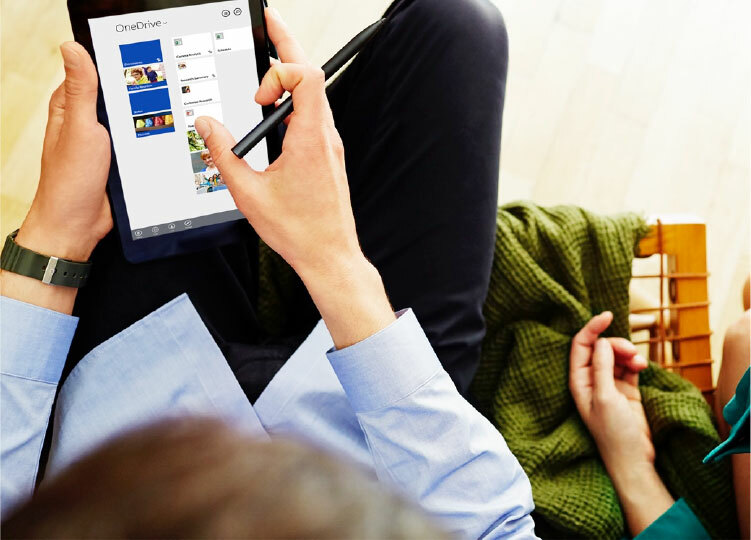 If you’ve got the Enterprise edition of Office 365 and you’re storing documents in the Cloud, you may not realise it, but you’ll have access to one of the best productivity tools available on the market today. Delve – a much underused search tool – can save a lot of wasted time searching for files and can boost productivity by automatically routing you to the popular documents used in your business. What’s so useful about Delve is that it surfaces the right information at the right time, based on what you’re working on and what’s trending around you. It also allows users to embed documents, videos, and images and see the files co-workers are editing just by clicking on their name. You could describe it as a Facebook for Office 365 content. 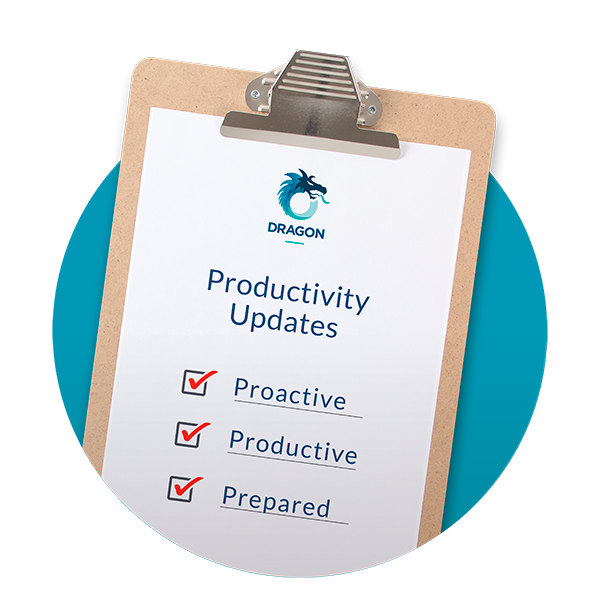 Unfortunately many organisations with Office 365 are failing to benefit from the productivity advantages Delve can offer. Many are either unaware of Delve’s potential or have simply taken a decision not to use it because the don’t fully understand how it works. But the more you and your colleagues use Office 365 to work together, by viewing, editing and sharing each other’s documents, the more useful Delve will be for all of you. As experts in Office 365 we’d love to help you get the most out of Delve. 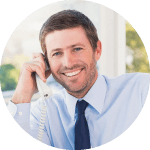 Please give us a call today! 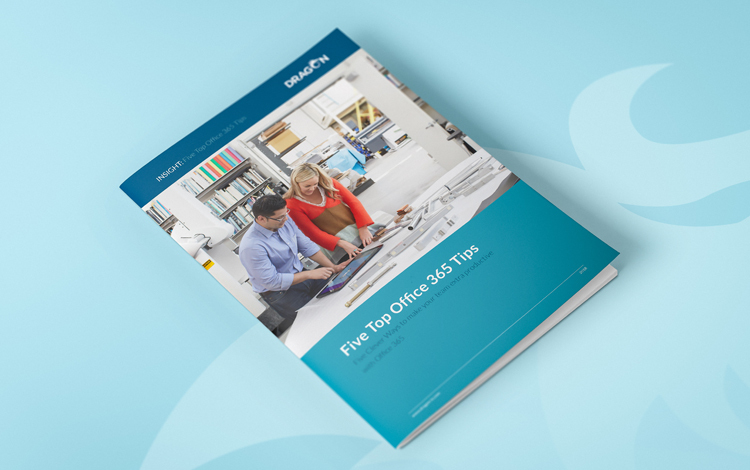 If you’d like to discover more of our favourite time saving features in Office 365, we’ve got loads more in our free guide. If you’d like your team to be super productive (and why wouldn’t you?) you need to sign up for our weekly tips on improving productivity. Plus, you will all be entered into our free prize draw to win your workplace a free productivity check-up.